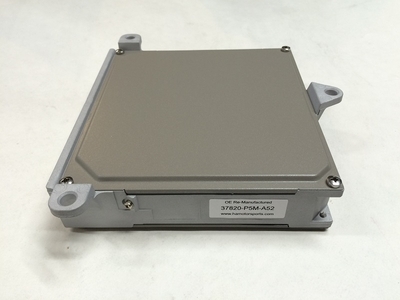 HA Motorsports OE-spec remanufactured 37820-P5M-A52 ECU with Immobilizer bypassed. 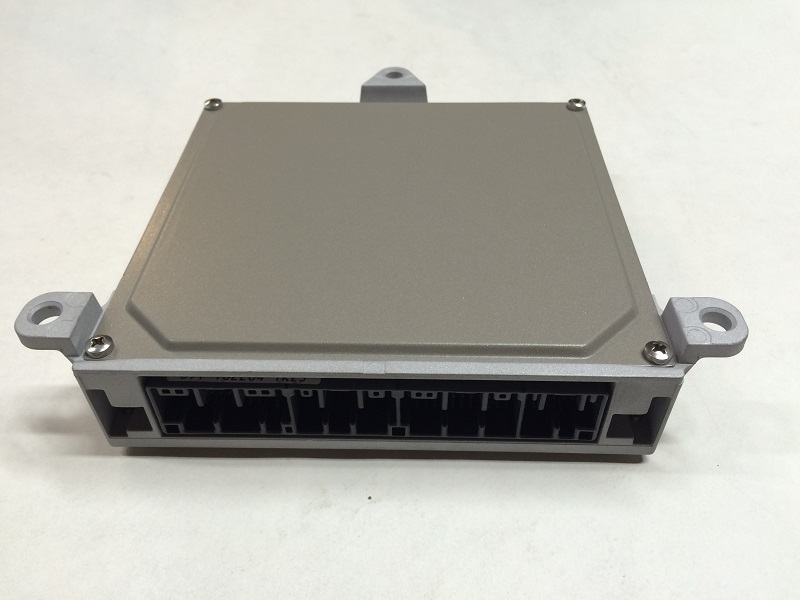 This ECU is commonly found on 97-2001 Honda Prelude with automatic transmission. This ECU has the immobilizer bypassed for your convenience. With the immobilizer bypassed the ECU can be installed and started without having to take your car to your Honda dealer to have it reprogrammed.